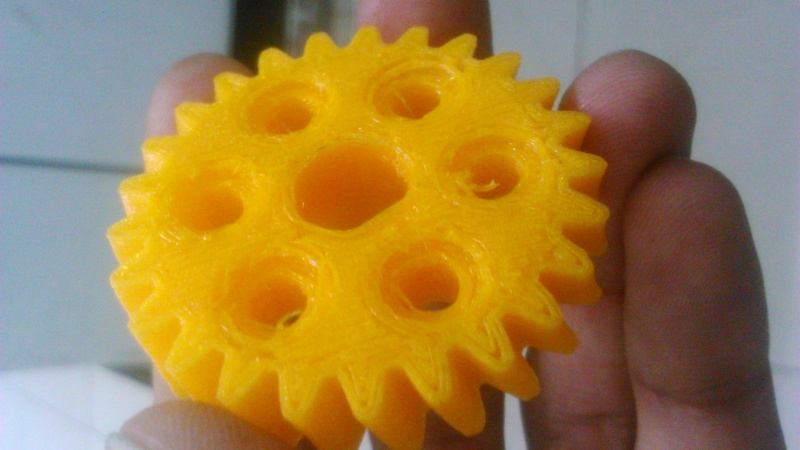 hello, I using prusa i3 using pla material but in the down side of the product seem like rough or very coarse. is there any sugestion to make in the down side of the product become smooth? or is there something wrong in the parameters of bed temperature ? You need to post this in the printing section. This is the semi dead Magazine section.